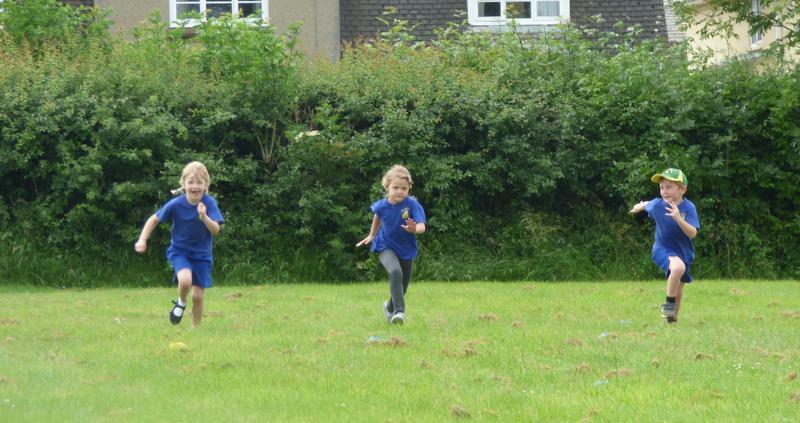 Lots of parents came along to cheer on the children as they took part in a range of sporting activities on Sports Day. Click on the Gallery (under Children's tab) to see our pictures. Thank you to Friends of School for the much-needed ice lollies afterwards!